Not sure why, but I’ve had a real hankering for Greek food lately. I blame it on the cold weather, which has been making me crave the comforting flavours of Greek cuisine, along with rich plates of pasta and deep bowls of pho. And today, I’ve made my way to Demitri’s Feast. Those who’ve heard of Demitri’s Feast probably know it as a reliable local brunch spot along Swan Street, but after 8 years of business, the owners decided to shake things up a little. 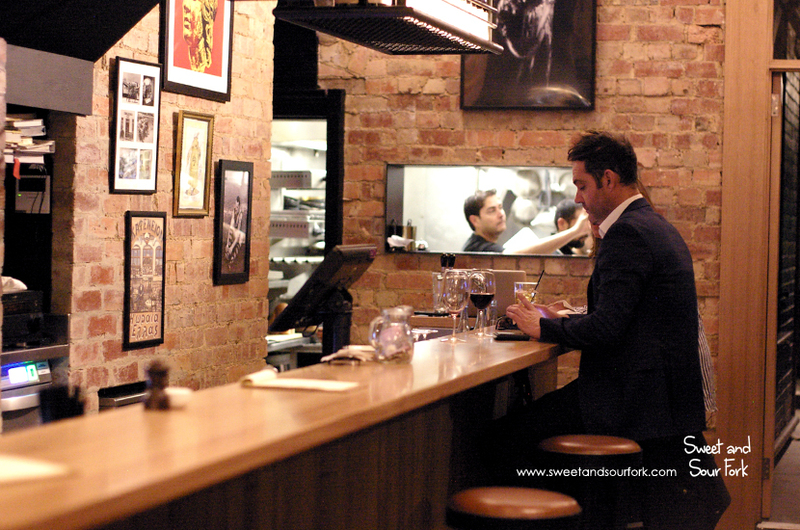 A few weeks worth of renovations later, Demitri’s is reborn as a Greek taverna, and is all but unrecognisable. 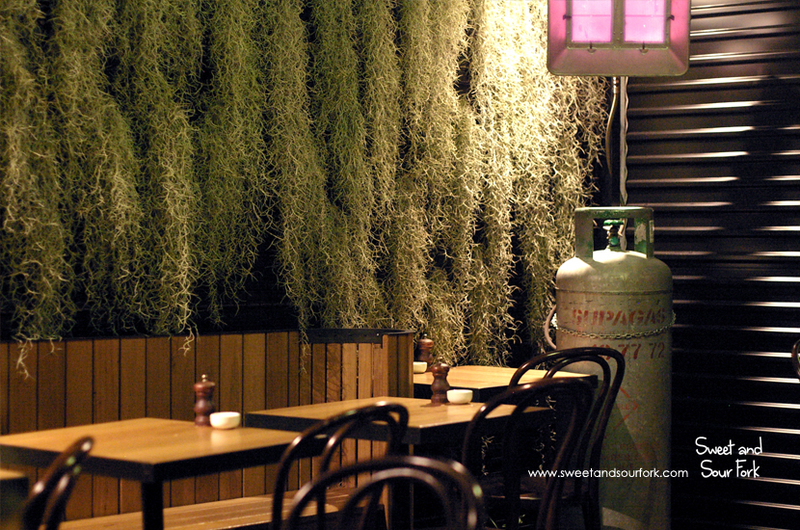 Gone are the bright spaces and glass cabinets of cakes, to be replaced by rustic brick walls and a moodily lit bar. The menu has also undergone a revamp, and now features a selection of Greek mezze, meats from the grill, and a long list of ouzo. 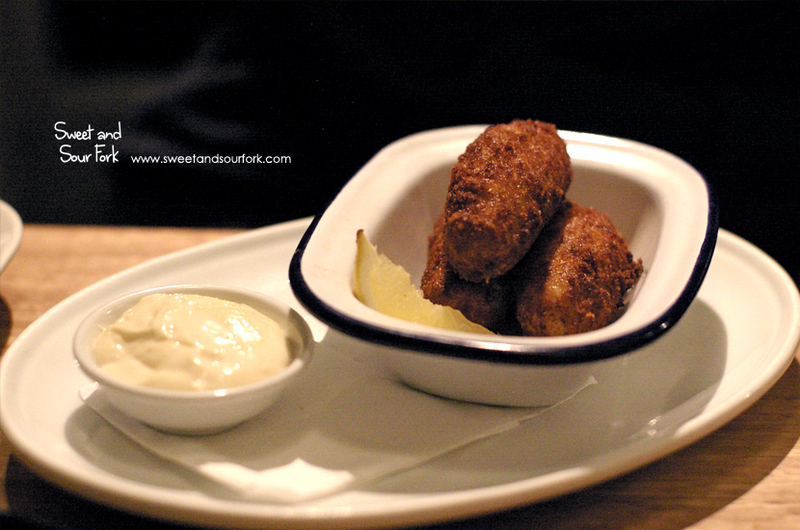 The Bakaliraos Croquettes with Garlic Aioli ($16, 3pcs) were perfectly fried; crispy on the outside, gooey in the middle, with a subtle but unmistakable hint of salted cod. The croquettes were actually quite mild all up, which made them an ideal candidate to have with the creamy garlic aioli, and a squeeze of lemon. For those of you who love saganaki, the Feta, Honey, and Figs ($12) is a must-order. 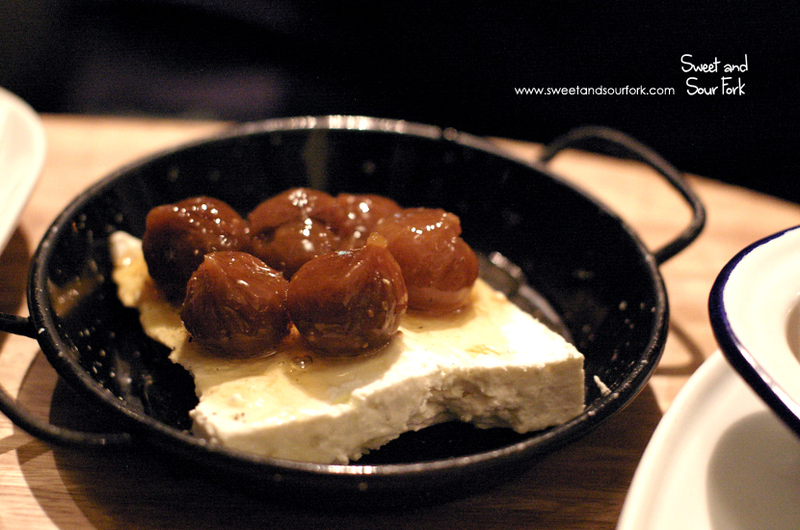 The slab of creamy, briny feta was drizzled with sticky honey, and topped with a tumble of baby figs. The combination of sweet and salty is timeless, and tastes phenomenal with a side of freshly baked crusty bread. 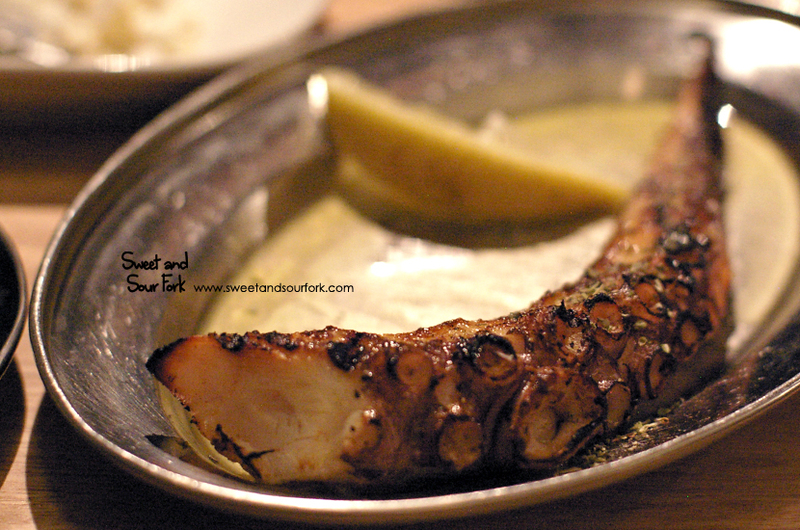 The Grilled Octopus ($18) sits as a lone tentacle on the platter. Don’t let the presentation fool you – this is probably some of the best octopus I’ve ever had. Perfectly grilled, the centre is a melt-in-the-mouth tender that’s rarely seen with octopus, and the outside boasted a light, crispy char. A squeeze of lemon is all this needs. 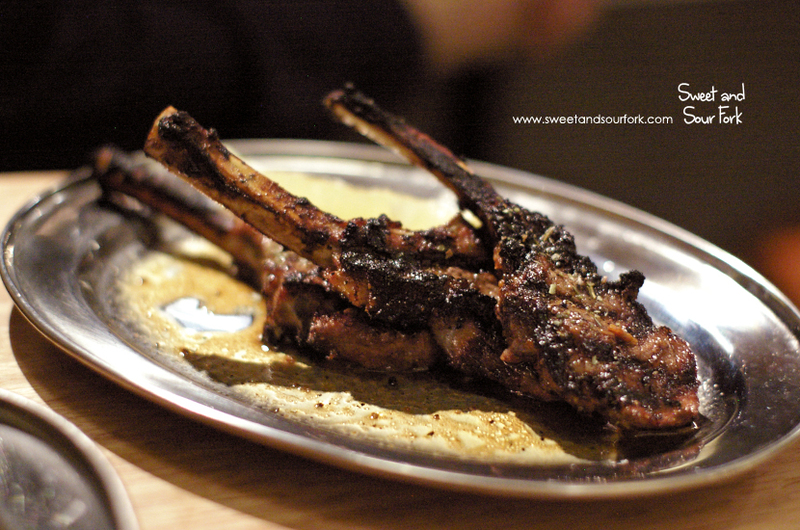 Not to be eclipsed, the Lamb Cutlets Paidakia ($18, 3pcs) smelt irresistible. Each cutlet was cooked to juicy succulence, bursting with the flavours of herbs, fat, and smoky charcoal from the open flames. It’s a simple dish, but one that’s done to perfection. 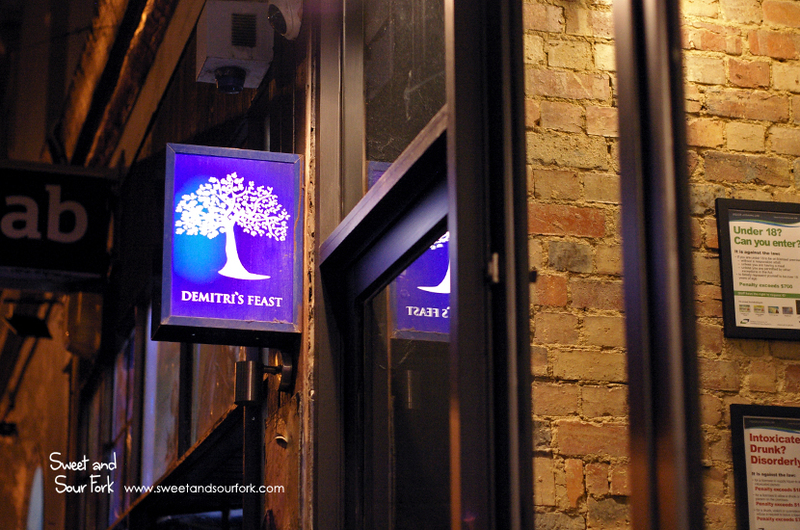 Demitri’s Feast does some great Greek food, no doubt about it. I was also a fan of both the cosy ambience, as well as the wait staff that were always good for a chat, and treated you like family. Literally my only complaint is that the food is quite pricy for the serving sizes, but given the quality of the cooking, it’s not really worth fussing over.